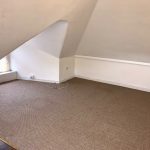 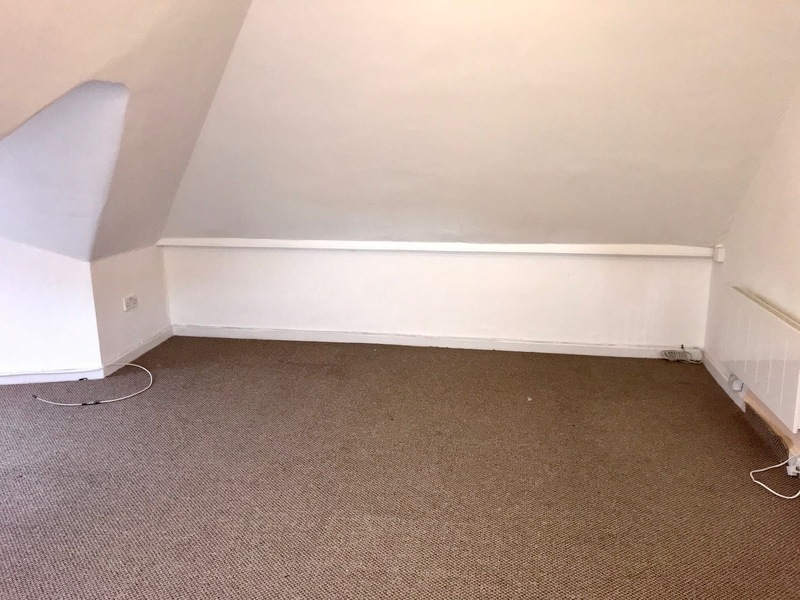 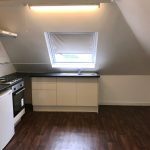 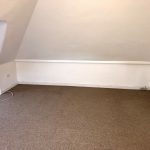 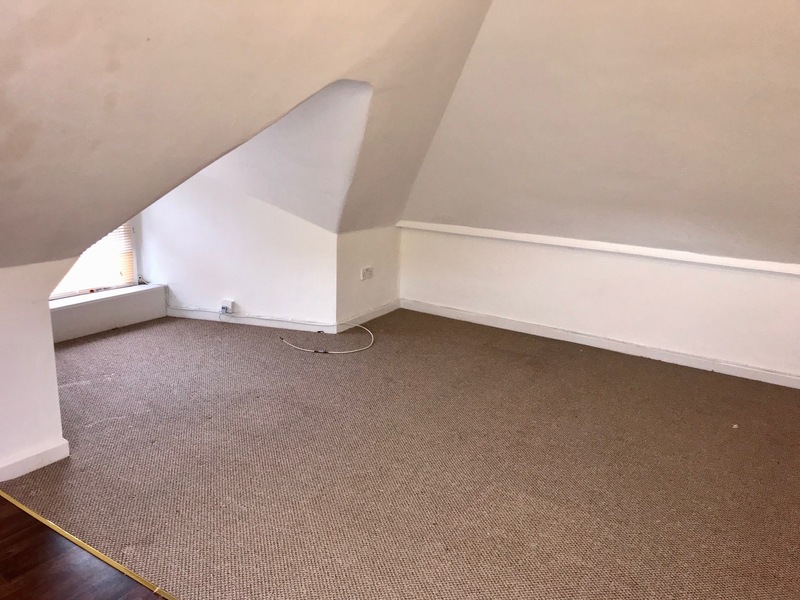 Dimensions are delighted to offer this top floor studio flat to rent. 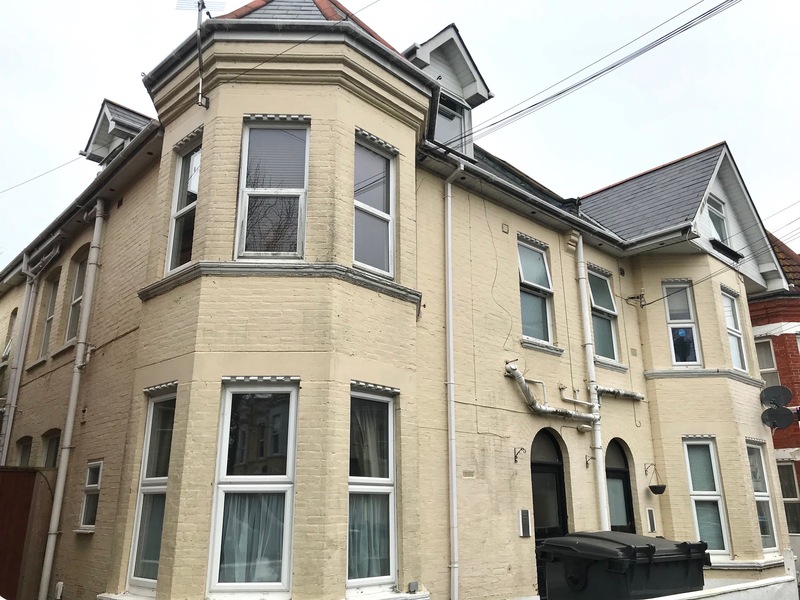 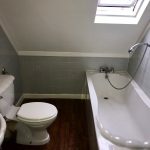 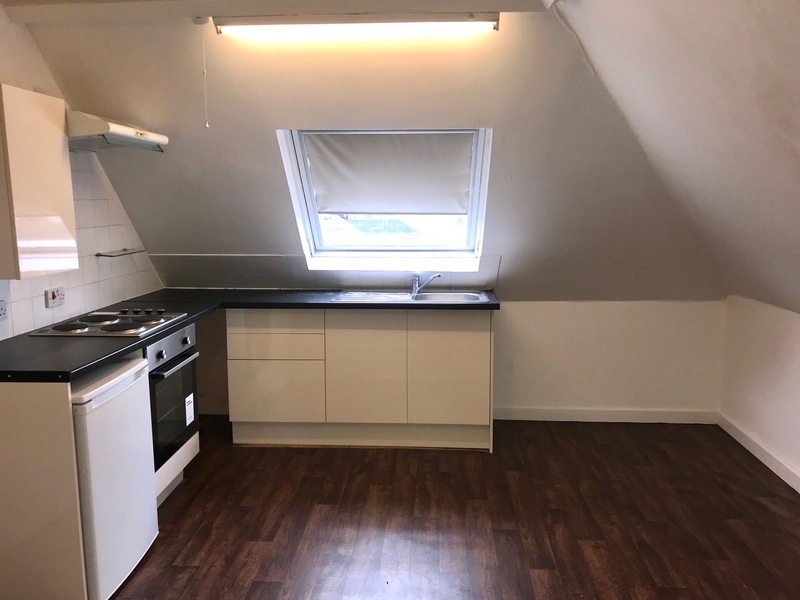 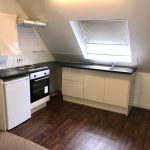 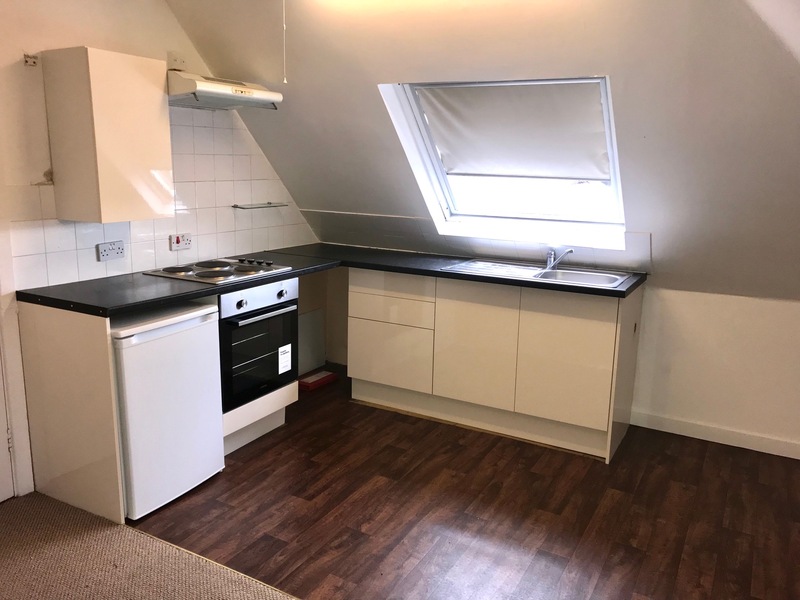 The property is offered unfurnished and benefits from a large spacious studio room, separate bathroom, modern kitchen with fridge, oven and extractor hood. 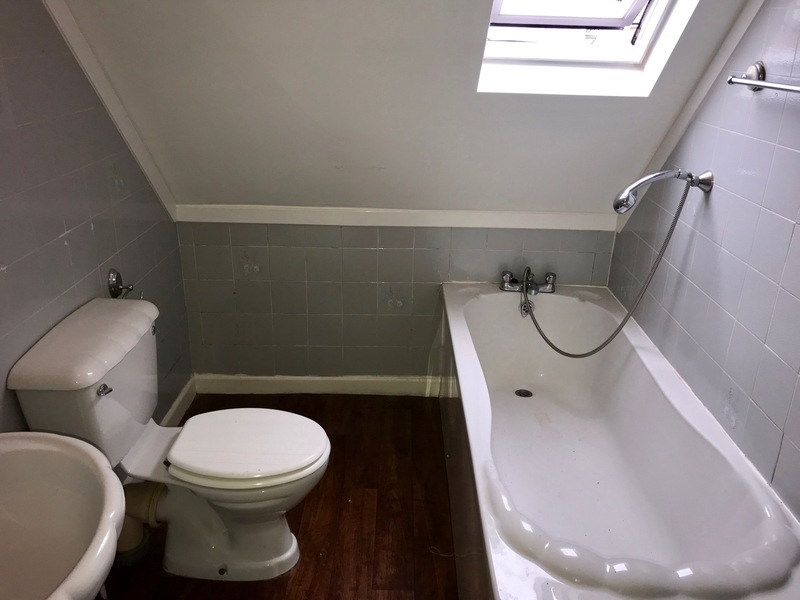 The property is available now! 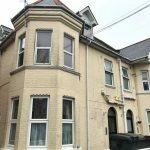 Call us on 01202 397877 to arrange a viewing!